We found a growing sense of concern and despair among those who observe, as we did, that settlement expansion is continuing apace, rapidly encroaching into Palestinian villages, hilltops, grazing lands, farming areas and olive groves. 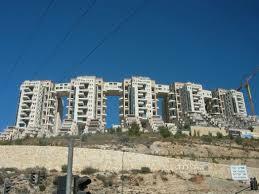 There are more than 200 of these settlements in the West Bank. An even more disturbing expansion is taking place in Palestinian East Jerusalem. Three months ago I visited a family who had lived for four generations in their small, recently condemned home. The Israeli leader, prosecutors charge, bilked 17 prominent North American Jewish charities and pro-Israel advocacy groups for his own benefit. Prime Minister Benjamin Netanyahu will approve the construction of hundreds of new housing units in Israeli settlements in the West Bank in the coming days as a prelude to a building freeze of six to nine months aimed at restarting peace talks with the Palestinians, senior Israeli officials said on Friday. 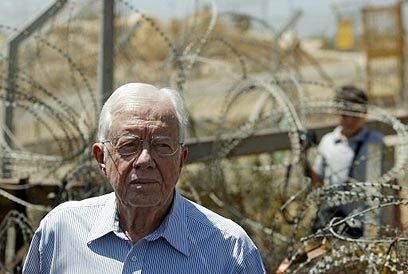 The plan is an attempt to ease pressure on Mr. Netanyahu from within his own Likud Party, which wants settlements to continue unimpeded, and from Washington, the Palestinian Authority and the rest of the Arab world, which want a total halt to such construction. A helicopter carrying a powerful Indian politician has disappeared during a flight over a Maoist rebel stronghold in the south, officials say. 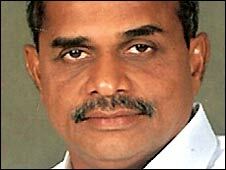 Andhra Pradesh Chief Minister YS Rajasekhara Reddy's helicopter took off from Hyderabad on Wednesday morning. 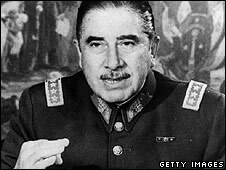 A Chilean judge has issued arrest warrants for 129 people for allegedly helping to purge critics of former ruler General Augusto Pinochet. The suspects - the largest group so far to face arrest warrants - all worked for the secret police agency, Dina. 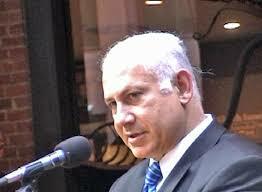 They are accused of taking part in killings and disappearances of dozens of leftists and opposition activists. Today it is a city of more than 30,000 people, with red-roofed apartment blocks, shopping malls, a public swimming pool and ancient olive trees sitting on neat roundabouts. The rise of Ma'ale Adumim captures the success of Israel's vast settlement project and the extent of the challenge posed to any future Palestinian state by the settlements and the often overlooked infrastructure of Israel's occupation. I became involved with Abdelbaset Ali al-Megrahi quite by accident. Like many people I had been suffering from Lockerbie fatigue. For me, and for you, I suppose, life had moved on from that horrendous crime over 20 years ago and the imprisonment of the Libyan murderer. That was that. At least it was, until I agreed, by chance, to sponsor the showing of a Dutch documentary about the Lockerbie bombing at Parliament.